The game of tennis is in constant evolution, and the speed of the game demands more efficient technique. Watch and study the top players and you will find commonalities for their success. 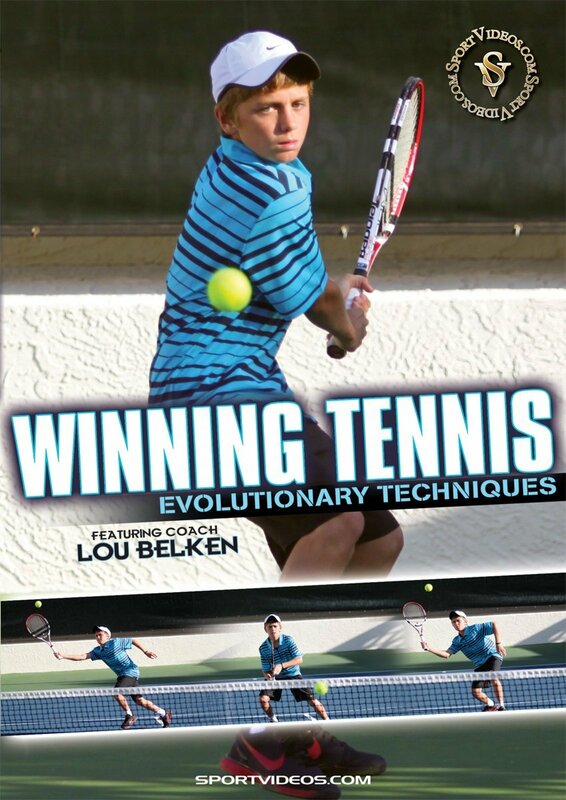 In this unique DVD, Coach Lou Belken details the modern techniques currently used by most top professional players. Among the topics covered are: how the game has changed, the three essential components, developing the stroke, practice drills and more. 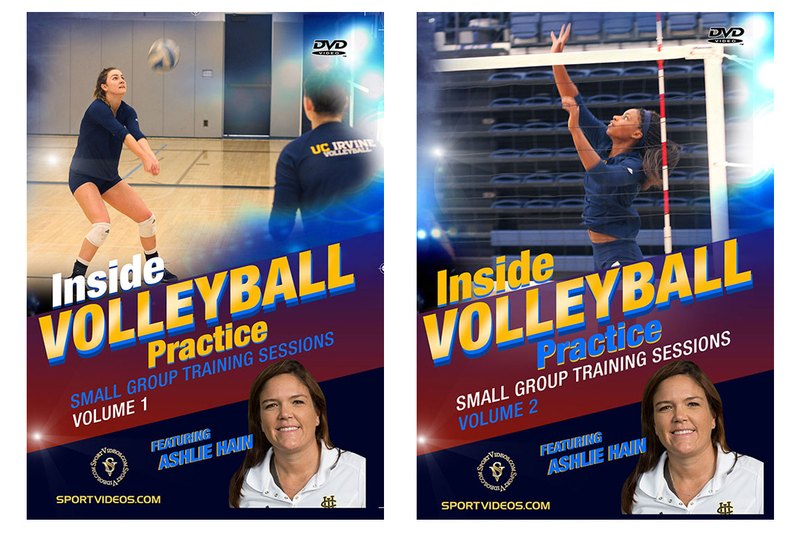 This DVD is an essential resource for any serious tennis player or coach. About the Coach: Lou Belken has coached the sport of tennis for 40 years. Players that he has developed have achieved a #1 ATP World Doubles ranking, captured two Grand Slam Doubles titles, reached the Wimbledon Doubles Final on two occasions and have claimed an NCAA Singles Championship. Belken served as the Head Mens Tennis Coach at Arizona State University for 26 years. The Sun Devils gained NCAA Tournament berths in 14 of the last 20 years, achieving five sweet 16 appearances and a final 8 finish. Lou Belken was a multiple Pacific 10 Coach of the Year honoree. Additionally, he trained and produced 14 All America players and 28 All Pacific 10 selections.